Like this recipe? You can go to it here! My most popular post is my eggless chocolate chip cookie recipe. I had a comment on that webpage about an oatmeal cookie recipe and I realized I had never put my recipe up here. I decided to make up a batch of the best eggless oatmeal cookies EVER, take a picture, type it up and it was the best decision I made this weekend. They didn’t last long and my kids and neighbors ate them up fast. Somehow having oatmeal in them makes them seem healthier so I’ve been making them more and more! I eat oatmeal every morning and I’ve been storing it in this cute glass container. I can leave it out on my counter and it looks nice. I doubt they are any healthier, but it’s a nice change from chocolate chip cookies. I feel like oatmeal cookies have been around forever, but after a little research I realized that’s not the case. They’ve only been around about 125 years. People didn’t feel oats were people food and feed it to their animals. There are several different types of oats. Steel cut- These are my favorite and take about 30 minutes to cook. Quick cook- These are usually rolled oats that are cut smaller. Instant oatmeal- We call this “kid oatmeal” at our house. That’s because it’s usually flavored, they can make it themselves with hot water from the Keurig, and they are the only ones that eat it. There are more, but these are the main ones we eat here. 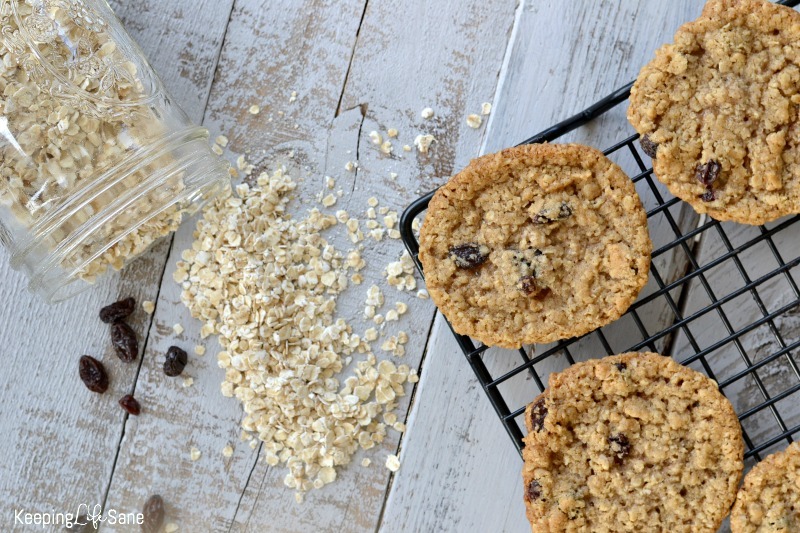 I used rolled oats in this recipe. I made them again AND again AND again. I ended up making about 4 batches until we decided we had the perfect one. I like them with chocolate chips. He likes them with raisins. I like cinnamon. He doesn’t. He likes them chewy, while I like them crunchy. Well, it’s my blog so I made the executive decision what the final recipe was- oatmeal raisin cookies! If you are a regular reader of my blog, then you know I’m allergic to eggs. I hate making desserts I can’t eat. I have an EGGLESS Recipe board on Pinterest. 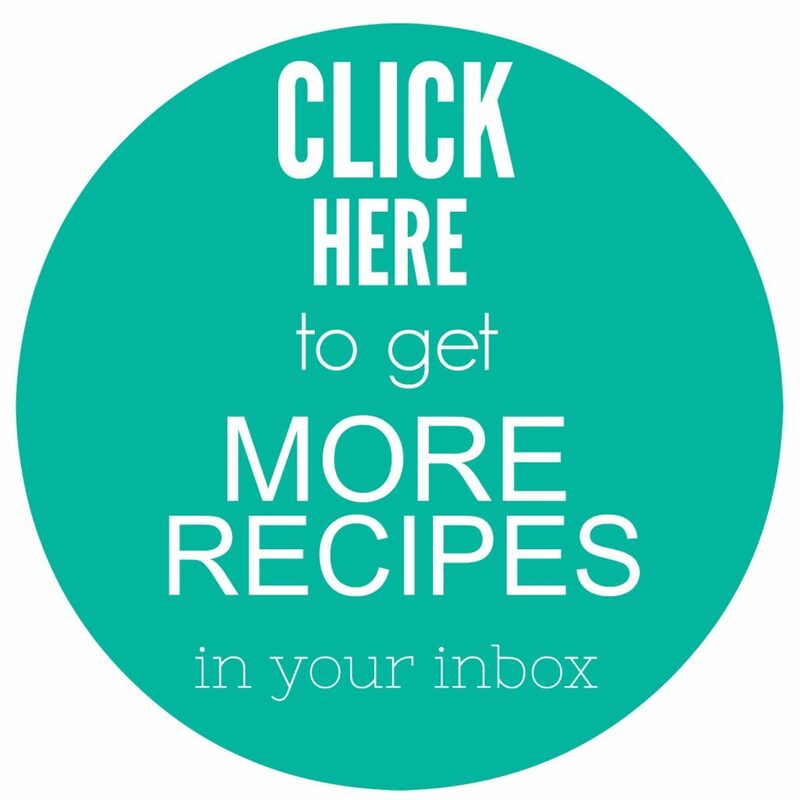 There are a ton a great recipes. You can follow it here. I pin on it every week because I’m ALWAYS on the lookout for new recipes. I also have a EGG FREE RECIPE Facebook page and I recently started so go over there, follow, and see all the yummy recipes I find and create. Out of all the recipes I make, I like making cookies the best. I love that you can grab one and eat it as a snack and you don’t have to grab a plate, bowl, fork or spoon. I can add them to lunch boxes and they are easily packed for car trips and sporting events. 1 teaspoon vanilla You can make your own. Here are the instructions to do that. It’s REALLY easy! Beat the butter with white and brown sugars and vanilla for 1 to 2 minutes, until creamy with a hand mixer (This is the one I got for my wedding and it’s still going strong). I just got this mixer as a Christmas gift and LOVING it! Add in flour, oats, cinnamon and baking soda. Mix. Add water and oil and mix. Fold in raisins with a wooden spoon. Drop by spoonful onto the baking sheet. I usually do about 1-2 tablespoons and put 12-16 on the cookie sheet. Here are the ones I have and I LOVE them! Scroll down to get the printable version! 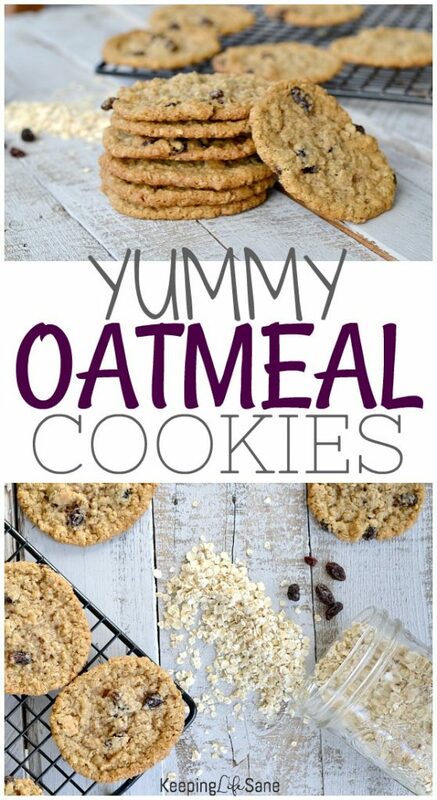 These are best EGGLESS oatmeal cookies EVER! Perfect for lunch boxes, snacks, and desserts. 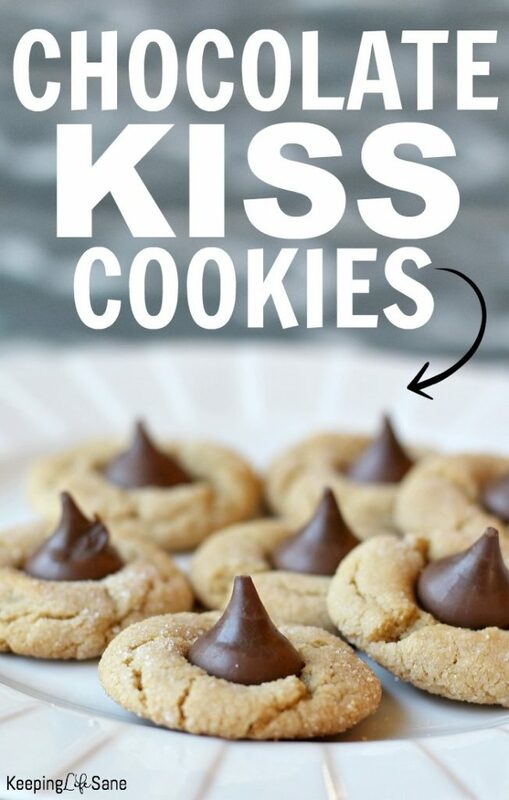 They won't last long so make sure to make a double batch. Beat the butter with white and brown sugars and vanilla for 1 to 2 minutes, until creamy. Drop by spoonful onto the baking sheet. I usually do about 1-2 tablespoons and put 12-16 on the cookie sheet. 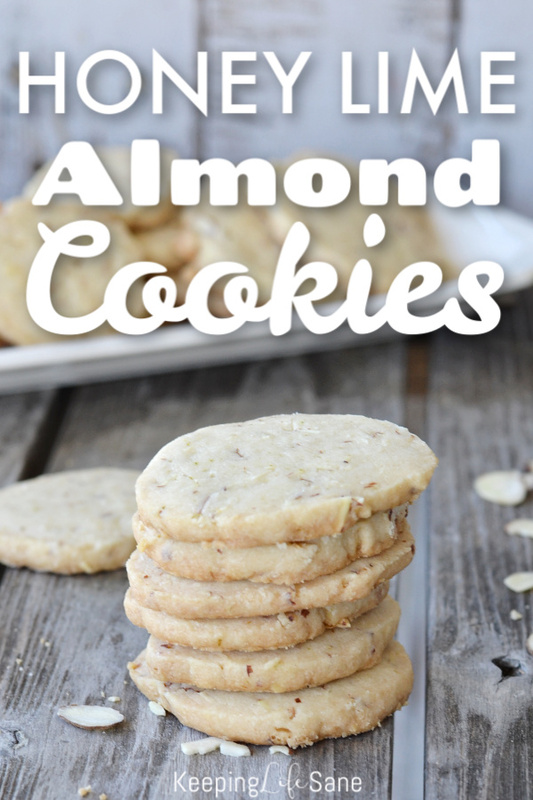 You may like these eggless cookie recipes too! Ooohhhhh mmmmaaaaa gerrrddd!!! I was just being lazy and didn’t feel like going to get eggs and I found your recipe, little did I know that I had just stumbled on HEAVEN! 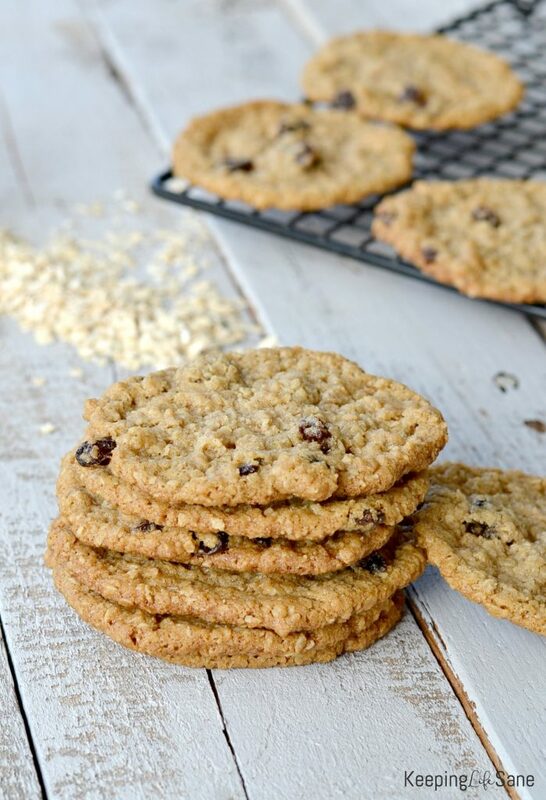 These cookies came out JUST THE WAY I LIKE THEM–crispy and buttery! I swear I’ve made them 3x since I found this page. That is probably bad, right?? Lol…thank you! Tasted awesome but definitely just flattened out to crumbly chunks. Not a deterrent for me though! So yummy!! Ah ha!! Figured out why mine are flat and falling to pieces! The recipe says “ 1/2 cup butter (1 stick) “ and I used 1 stick. But a stick here is 1 cup. Haaa! Would be better to remove the “1 stick” in parenthesis from the recipe. Yikes! Sorry for the confusion, but glad you figured it out and loved them! looking for heart healthy oatmeal with raisn cookies without eggs f or cholesttor reduction and sat. feet elimination. Like your receipt how much sat. fat is there in the cookie also can you use the egg whites only does it help at all? I can’t tell you how much saturated fat is in these. Butter probably isn’t the best, but you could probably substitute that for a veggie based spread like Earth Balance. I’m not sure sure about adding just the egg whites either. I’m allergic to eggs and don’t bake with them. This recipe is made without eggs so I wouldn’t add them to this. It won’t turn out correctly. 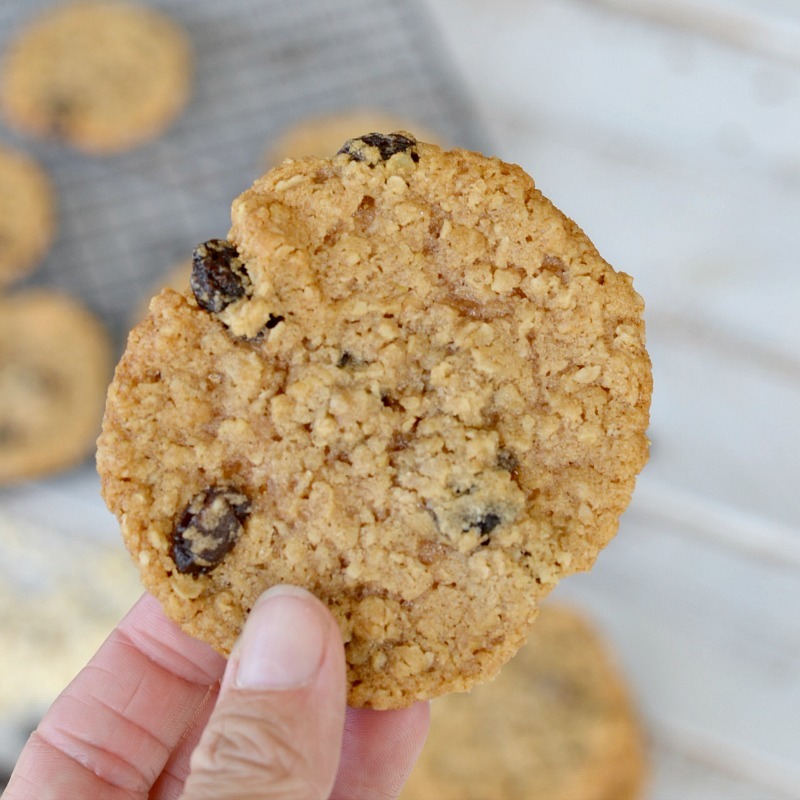 My family of 6 voted that this recipe produced the best oatmeal raisin cookie we’ve ever had – and I feel like I’ve tried them all. Thank YOU!! Thanks so much!! Glad you all liked them. Wow! I made these last night (I used coconut sugar, coconut oil and omitted the cinnamon) and they were AMAZING! My kids and nieces all said they were the best they’ve ever tasted. Thanks for sharing!